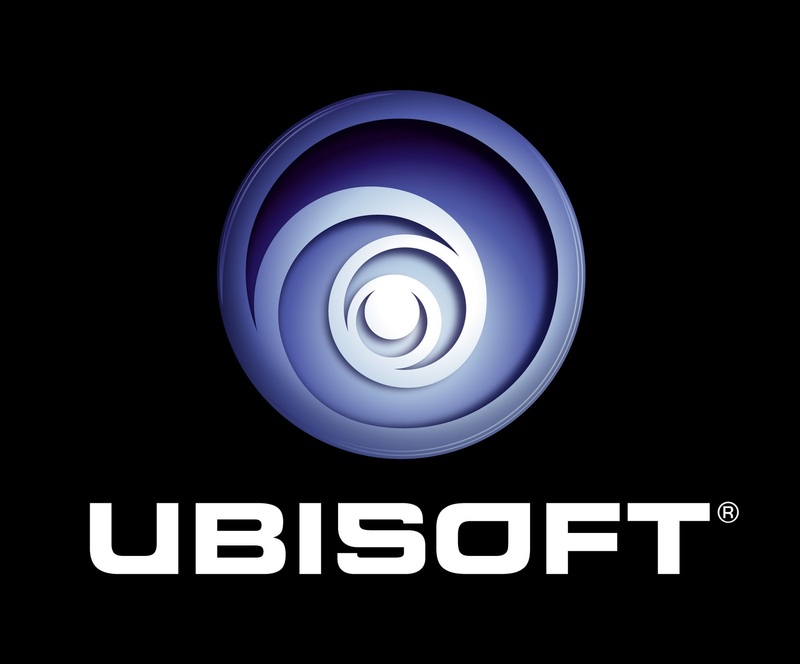 Ubisoft will be at the Salt Lake ComicCon / GEEX with a booth of several game stations showing off TrackMania 2: Valley and ShootMania: Storm from the ManiaPlanet universe! 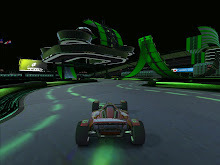 They will be holding some casual competitions with some fun TrackMania swag to give away! Make sure to stop by their booth and see why the Friday Night Gamers have been long-time TrackManiacs and ShootManiacs! You may even catch some of us at the booth. DirtyD, ThatOneGuy, dGamefather, MinecraftManiac, KimPossible, Firecracker and PewDrew will be at the expo at various times on the various days, so make sure to say hi to us if you see us at the ComicCon! If enough gamers stop by the booth, it might help us get a bigger and better Ubisoft booth at future GEEX/ComicCon expos, including the return of TrackMania tournaments with prizes like the TrackMania 2: Canyon tournament at GEEX 2011; the first official USA LAN tournament for Canyon! 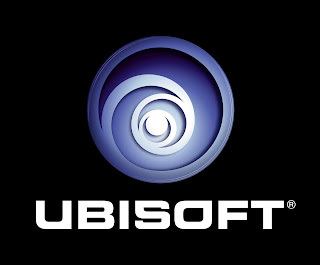 Please make sure to show your support at the Ubisoft ManiaPlanet booth while you're at the event!